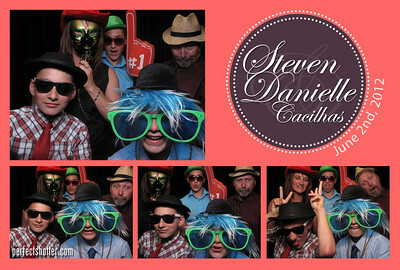 Sammi and Steven invited us to throw a photo booth party at the Leamington Portuguese Club. 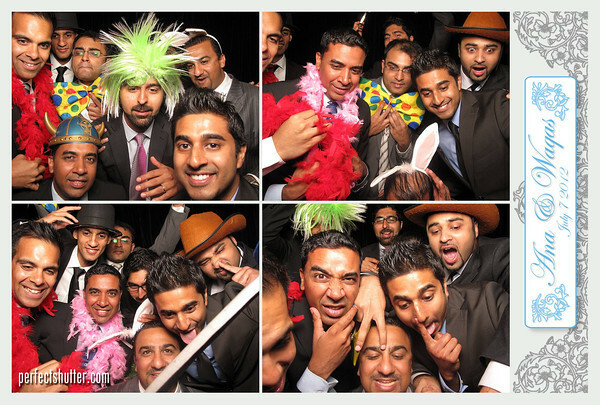 We’ve been to this venue many times and their staff is always a pleasure to work with. 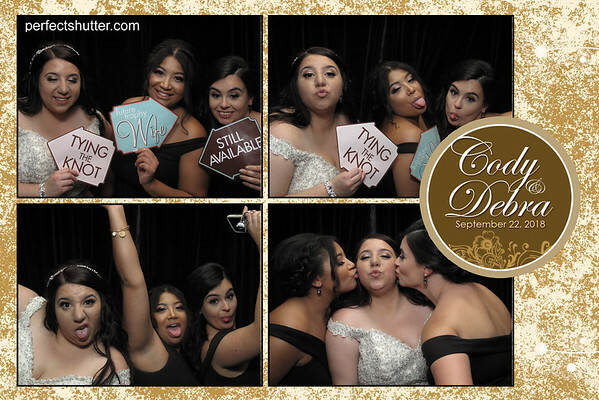 Sammi’s guests loved our photo booth and had no problem filling up the memorybook with funny pictures and personal messages. 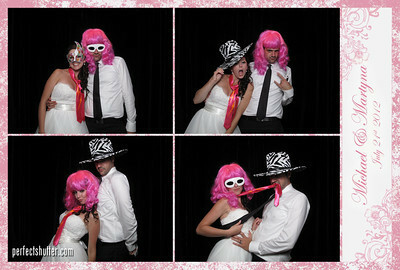 Our props was a hit once again, even the staff at the club cannot resist to snap a few shots with their friends. 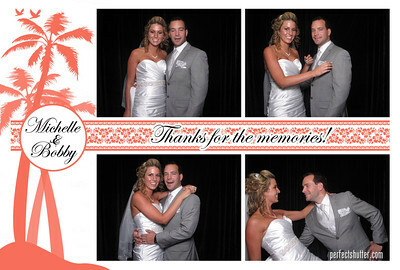 Sammi hired the talented Kristle Leigh to be their photographer. 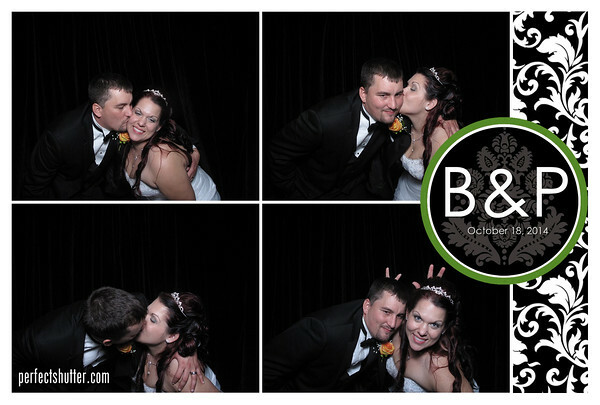 She snapped quite a few shots in our booth, hopefully, she let us see them when it’s all done. 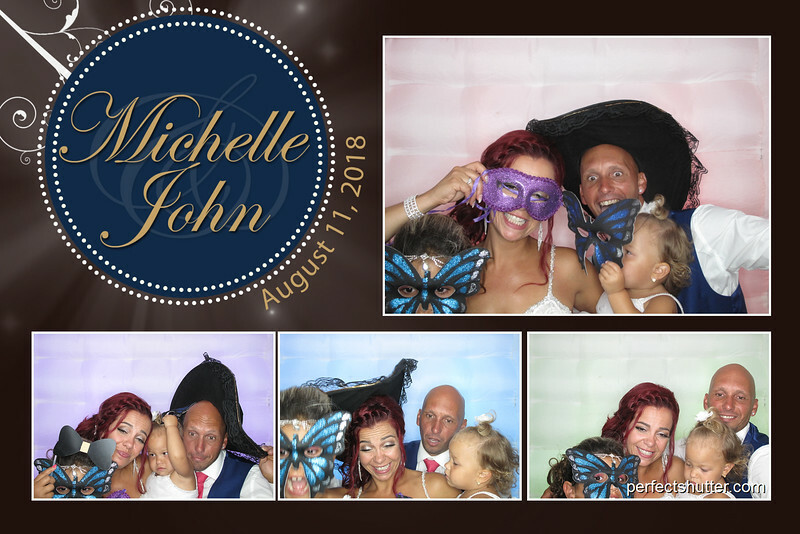 🙂 Thanks so much Sammi and Steven for having us at such an entertaining wedding. Congrats! 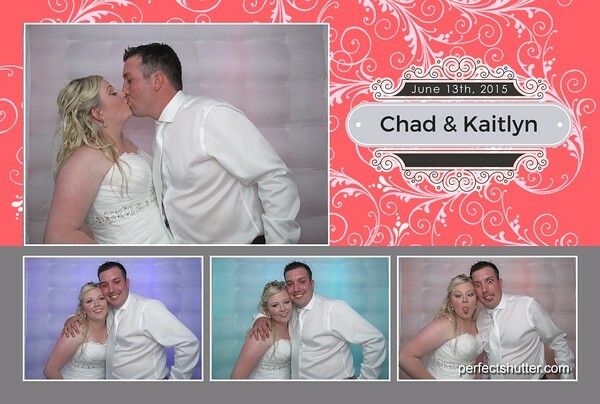 Check us out on our Leamington, Windsor, Leamington, Chatham, London and Toronto (GTA) photobooth Facebook page to see what’s happening! 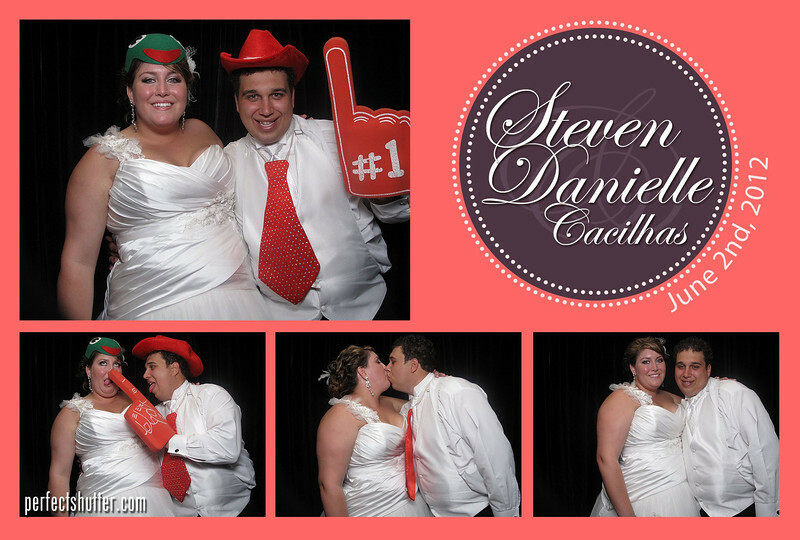 Danielle and Steven celebrated their wedding at the Portuguese Club in Leamington, Ontario. There were a lot of guests, around 450 of them! We ran into Cynthia & Robbie, one of our favourite clients who we have the privileged to film last year. 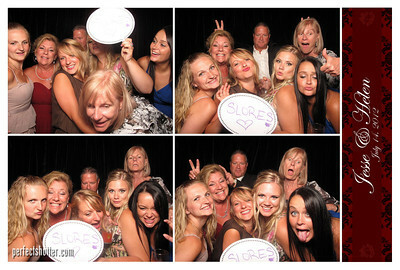 They were of course having a ball along with the rest of the guests. If there is one thing that I remember from any Portuguese wedding is FOOD! 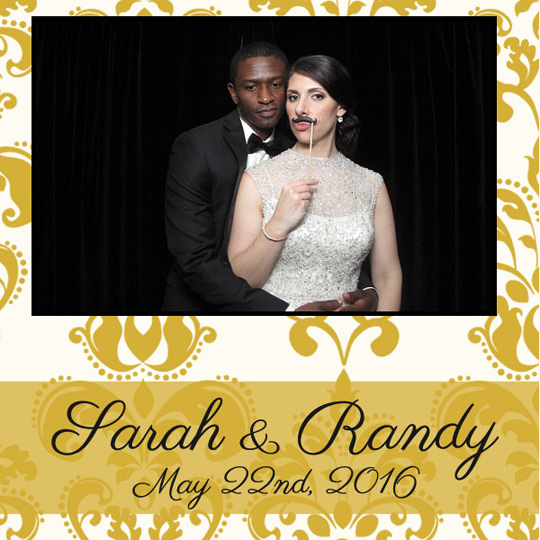 Danielle and Steven did not disappoint. There were plate after plate of delicious food for their guests that will guarantee to put anyone in a food coma. 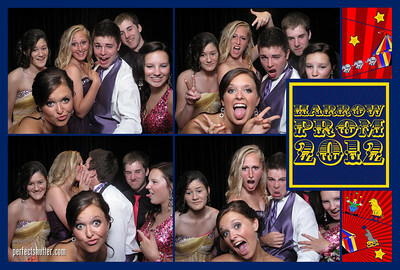 =) The entire night was filled with party energy. 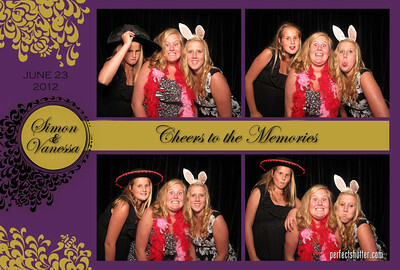 Guests were cheering, dancing, and laughing all night long. 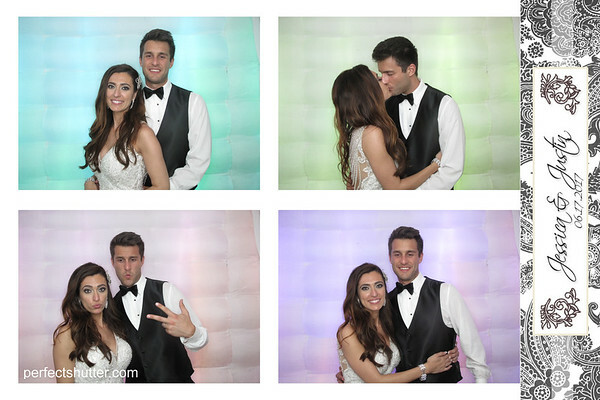 We had a 7 footer who enjoyed our booth so much that he came in twice! 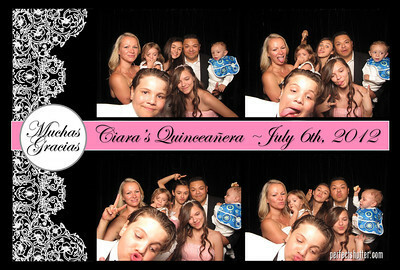 Even though he had to kneel down to take the photos. What can I say? 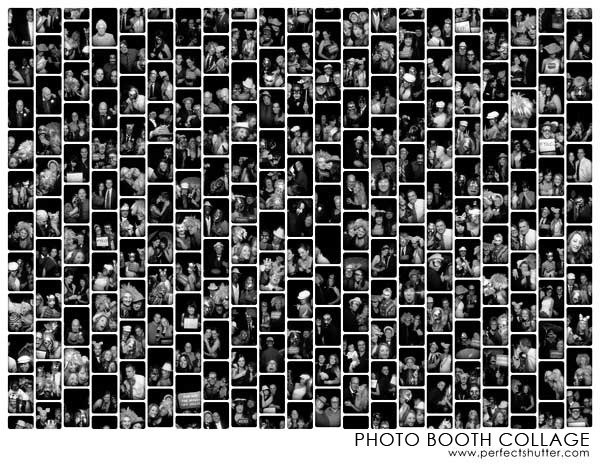 Our photo booth party was a great success and there is no better crowd than the Portuguese crowd! 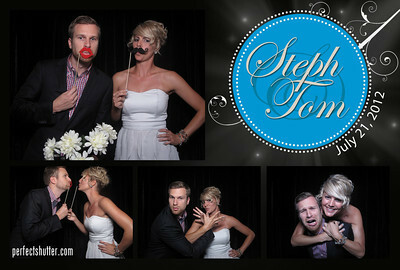 Thanks so much Danielle and Steven for inviting us to such a fantastic event and congrats once again! 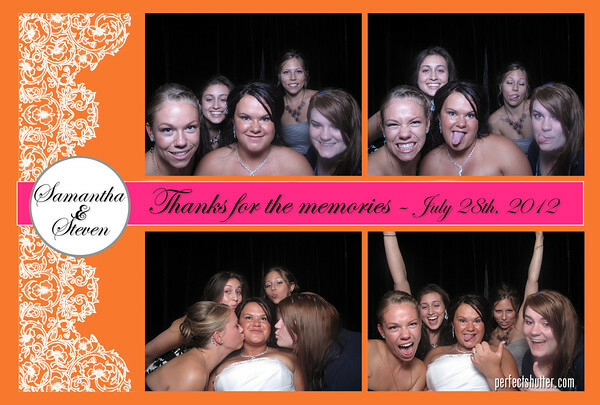 Check us out on our Leamington, Windsor, Chatham, London and Toronto (GTA) photobooth Facebook page to see what’s happening!